CircuitPython 2.0.0! « Adafruit Industries – Makers, hackers, artists, designers and engineers! 2.0.0 is here! 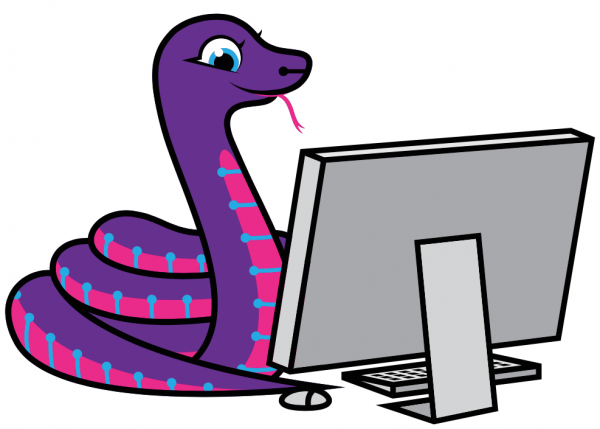 2.0.0 updates CircuitPython to a MicroPython 1.9.2 foundation that we built awesome data storage related functionality on. Now you can write files to the file system and, on some boards, write raw bytes to a non-volatile section of memory. Comments Off on CircuitPython 2.0.0!